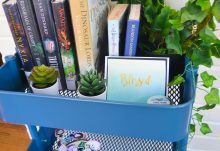 August isn’t half over and the POPSUGAR August Must Have Box has already sold out! 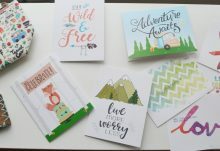 September 2015 POPSUGAR Must Have Boxes are now available and POPSUGAR has just revealed the POPSUGAR September 2015 Must Have Box inspiration. 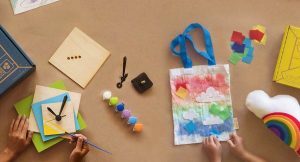 For just $39.95/month every POPSUGAR Must Have Box delivers over $100+ of the best finds in fashion, beauty, home, fitness, and food. It looks like there will be at least one fashion accessory (perhaps a scarf or wrap?) and a beauty item. 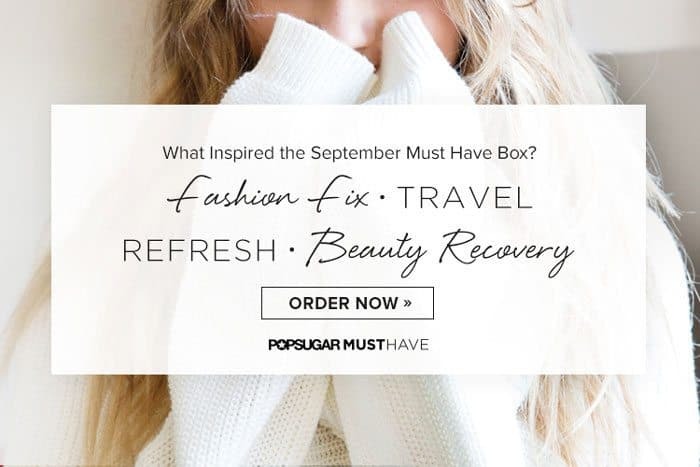 What do you think could be in the September POPSUGAR Must Have Box? Don’t miss your September POPSUGAR Must Have Box. Order yours before it sells out!